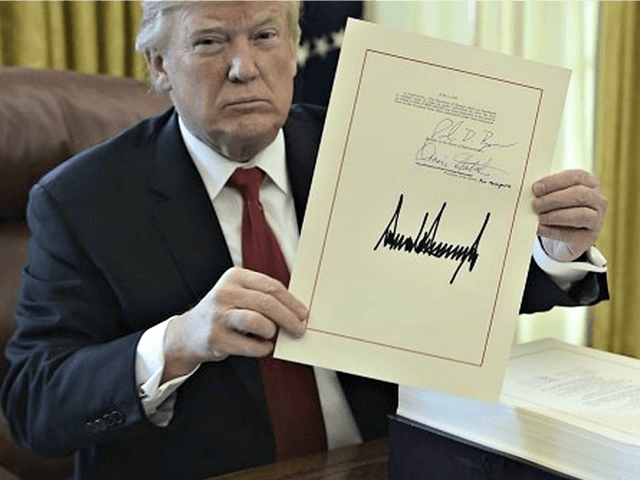 According to recent polling data from the Job Creators Network and ScottRasmussen.com, Americans are misinformed about the Tax Cuts and Jobs Act — legislation that was passed and signed into law last year that lowered the tax burden on many individuals and small businesses. These findings aren’t shocking considering the lack of existing education around economic policies and the real-world impacts they have on businesses, employees, and the broader economy. This is why my organization, the Job Creators Network Foundation, has launched what we call the E2E program — an initiative aimed at equipping employers with the resources to educate employees about the impacts of government policies on themselves, their families, and their paychecks — an effort currently centered on tax cuts. You may read the rest of this editorial here.